There are often two kinds of watch geeks. 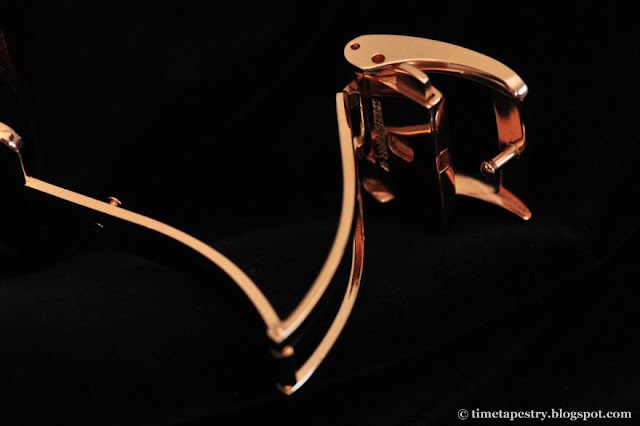 Those who swear by the more traditional, Swiss watchmakers, and those who look to the east, more specifically Japan, when it comes to investing in a new wrist adornment. Up until recently I belonged to that first group. I have dedicated a worrying amount of hours on research using search words such as "Omega dive watches", "Swiss made watches" and "IWC vs Jaeger LeCoultre". Over the past year I have swapped one Omega for another and never considered why ‘Swiss made’ was my natural preference. But in the last few months I have pursued new paths for some unknown reason. I turned my attention to the Japanese watch market. 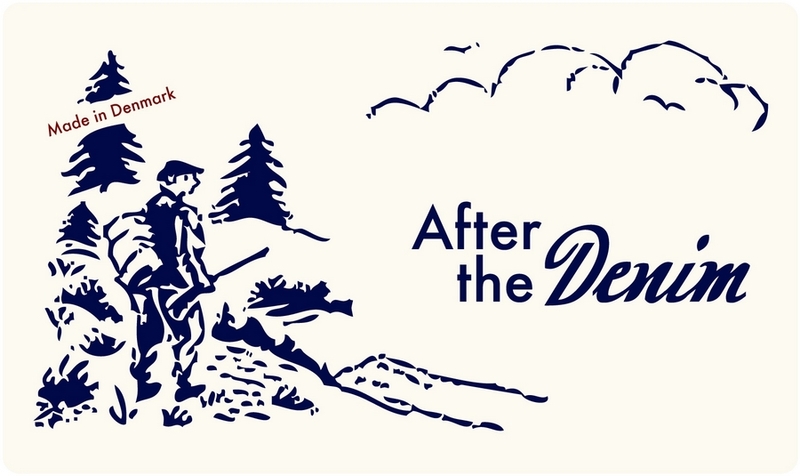 When one speaks of Japanese watchmakers, it is a relatively comprehensible topic. 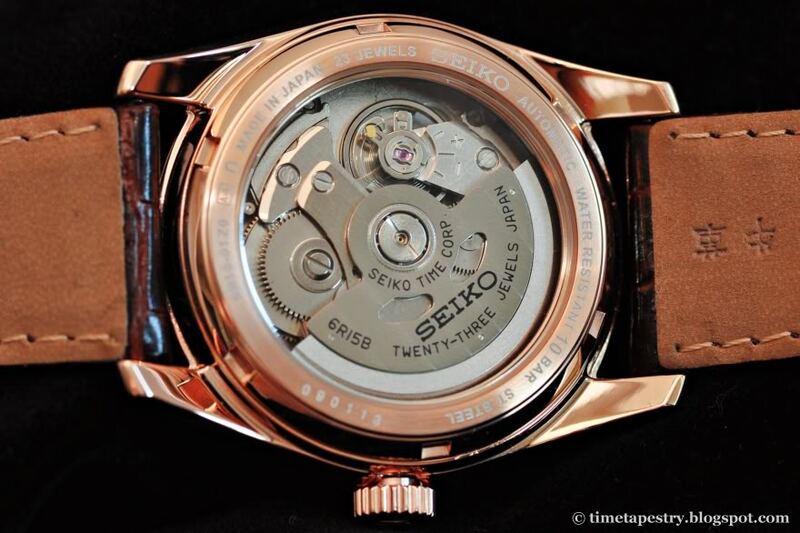 There are of course a slew of makers, who primarily deal in quartz-based watches, but if we concentrate on mechanical quality watches, which is what I do, there are very few - but very interesting - Japanese makers. 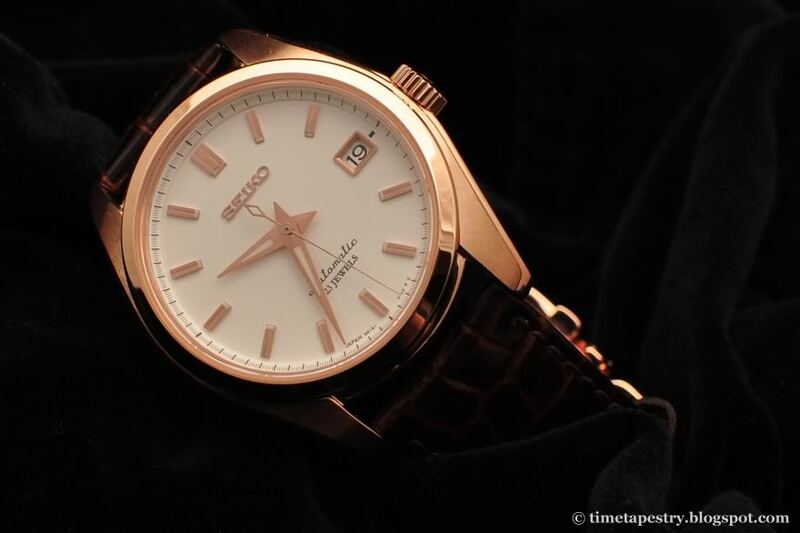 One of which is Seiko, of course. 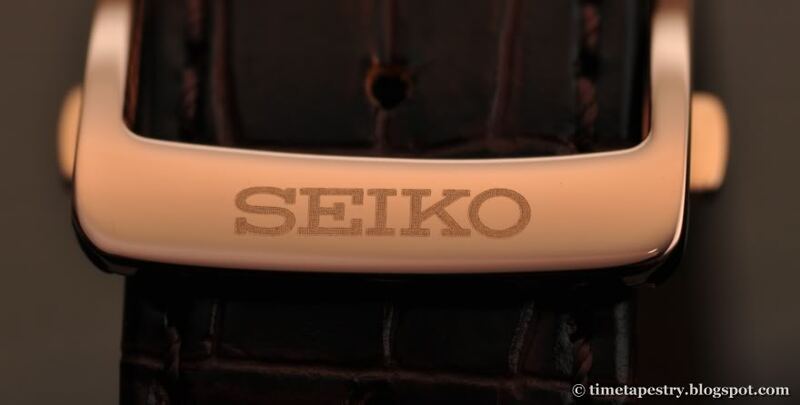 To many, Seiko is synonymous with cheap plastic watches and hardy G-Shock-models, but the company, founded in 1881, is capable of so much more. Alongside the quartz models they produce mechanical watches of the highest quality. 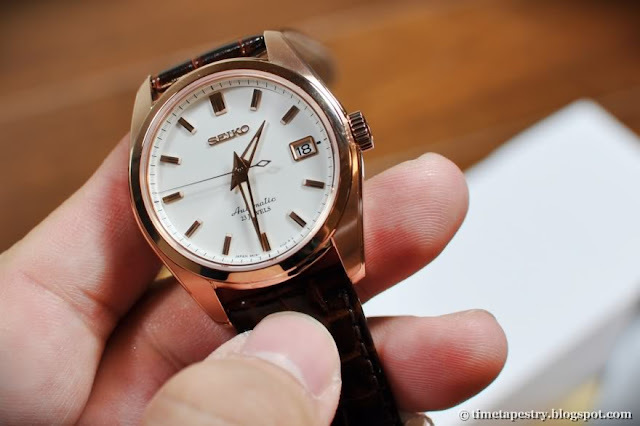 From the amazingly affordable “series 5” to the extremely exclusive "Grand Seiko" watches. The thing, they all have in common, apart from their in-house produced movements, is that they are the result of Japanese thoroughness and a rare sense of quality and finesse. 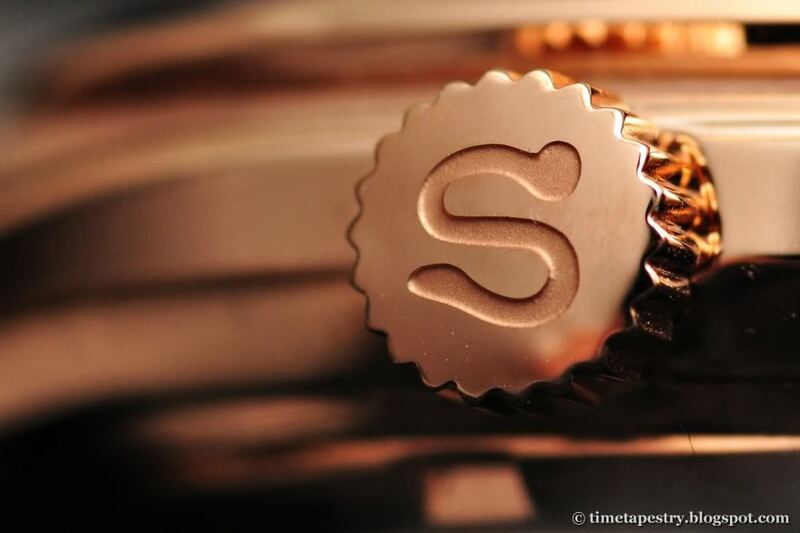 In other words you would be hard pressed to find mechanical watches of a similar quality at the same price. Value for money, one might say. 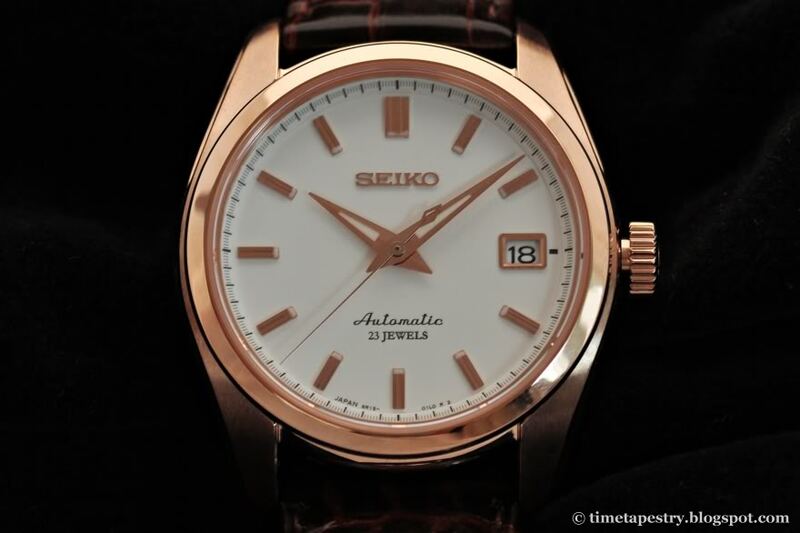 I had been searching for an understated dress-watch with a leather strap for some time, to supplement my steel diver’s watches (I'll cover them in a future post), when I clicked on to SeiyaJapan.com that deals in some of the most interesting watches on the Japanese market (and offers worldwide shipping). This is where I found the watch that brought me to my keyboard to write this post: Seiko SARB072 with in-house-movement 6R15. Since receiving the watch four days ago I have only taken it off, when it was of the utmost necessity to do so, and I have no doubt whatsoever, that this watch is a keeper. For just under 4.000 Kr, which was the sum I ended up paying including tax and VAT, one could hardly ask for a better deal. Precisely and thoroughly tested automatic movement, a face of sapphire-cut glass, a beautiful case with lovely details and finesse, and a nice, comfortable leather strap with a steel buckle. Knot Clothing & Belt Co.